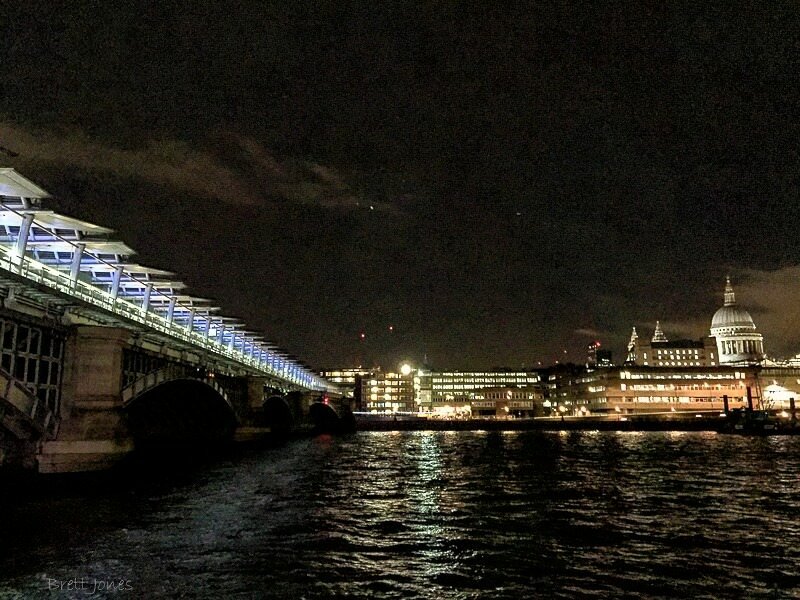 Fortunately my flight from Geneva was on time and I could use my Oyster card for the speedy train journey to the dramatic new Blackfriars station spanning the River Thames, arriving in good time for an evening of good cheer and Albion wine. 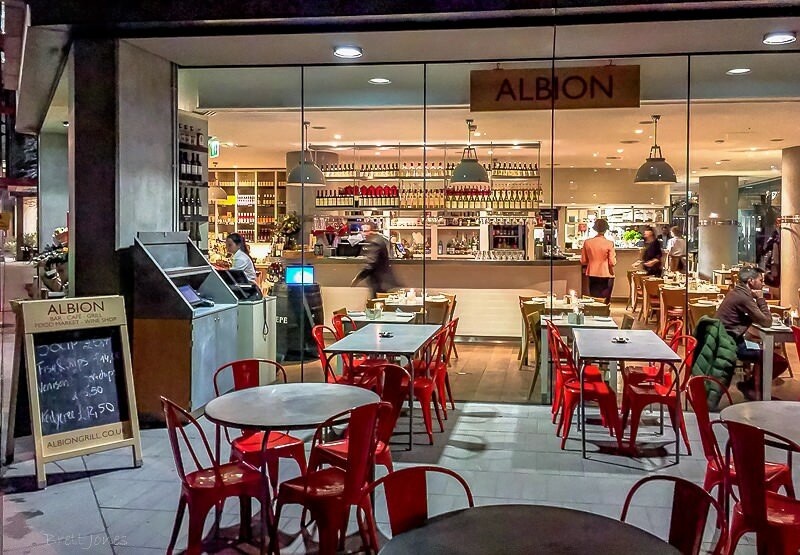 Tucked just behind the Tate Modern in Bankside is Albion, a bar, café, grill with a food market and a wine shop. By its descriptions it offers a lot of different possibilities for its clientele in a handsome area designed by one of its owners, Sir Terence Conran. 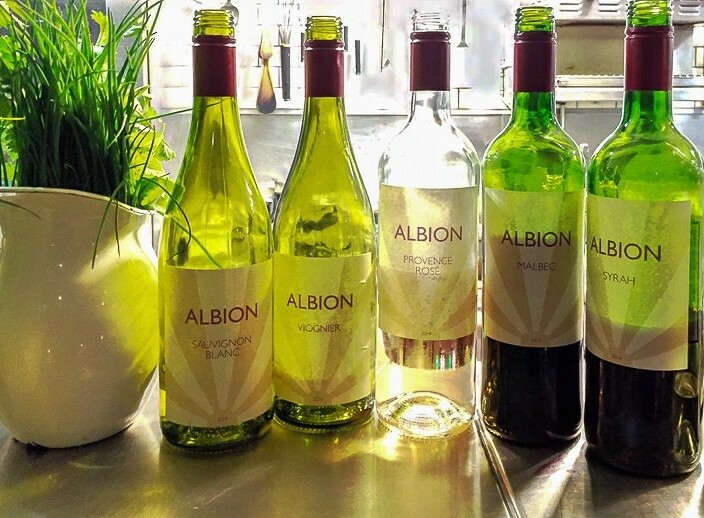 However it was for the wine that I had been invited here, to the launch of the own label range, Albion wine. The wines have been developed and made in conjunction with Boutinot wine, a merchant with whom I enjoyed a successful relationship with when I ran my wine bar, Webber’s in Billericay, Essex. 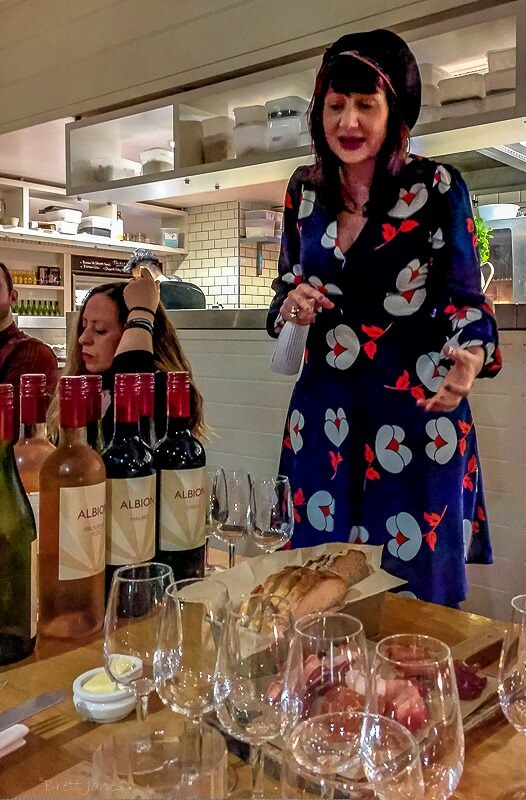 The wines were introduced, with attractive Gallic flair, by Françoise Mathis of Boutinot, who said that it had taken a couple of years to produce this range of five wines that reflected the style of Albion and that would complement the food served here at Bankside as well as at their Shoreditch café. We tasted the five wines, four from the Languedoc region in the south east of France, all of them from the 2014 vintage. 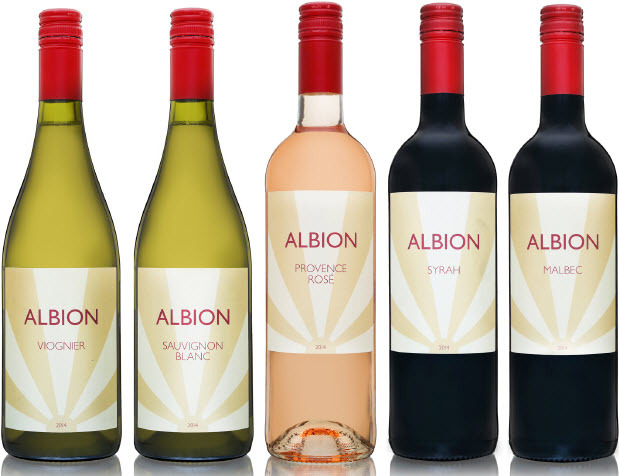 We started with the Albion Sauvignon Blanc – a tad rich but with a streak of bright minerality. The other white is a Viognier – dry, plump, peachy with good acidity. The ‘odd one out’ is a Rosé from Provence, an interesting and successful choice. The dearest wine in the quintet (well, it is from Provence!) – a blend of 70% Grenache, 30% Cinsault it is dry with the blend offering soft red fruits with a touch of spice. The first red is a Malbec, using a grape variety better known in Cahors, to the west, and from far further away, Argentina – chunky, bags of dark red fruits with a touch of cocoa, supported by attractive tannins. 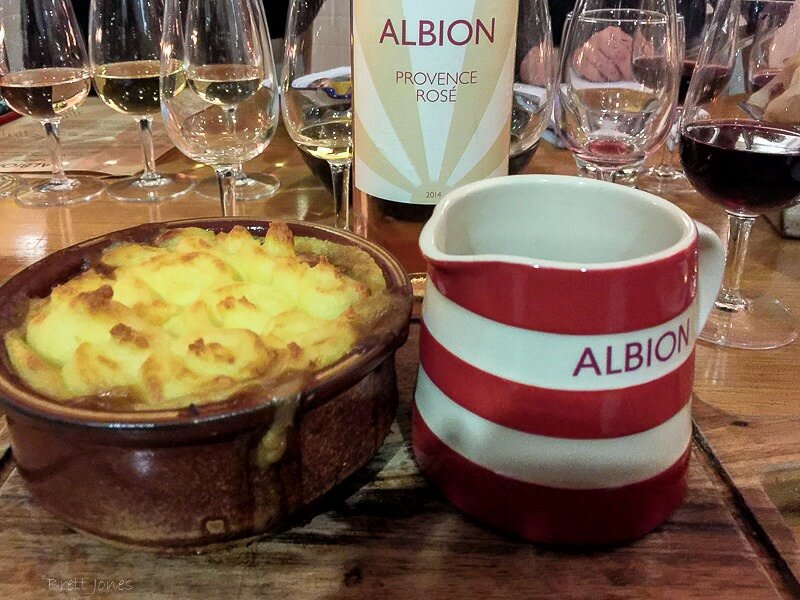 The last wine is the Albion Syrah – peppery, fruity with a touch of smoky southern herbs. 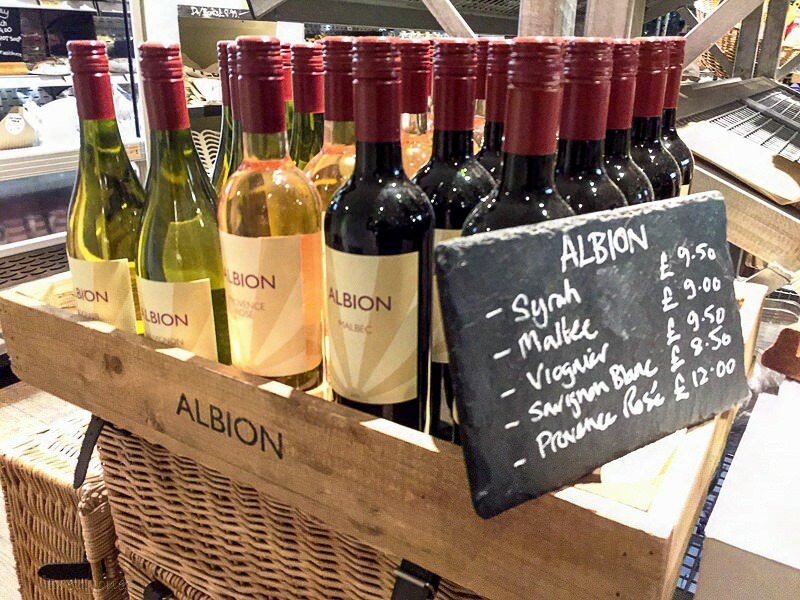 The range of Albion wine are a tier above their house wines on the wine list and are also available to take away from the Albion shop. I enjoyed my evening at The Albion where I had been invited as a guest, and look forward to visiting again after a trip to its illustrious neighbour, Tate Modern. 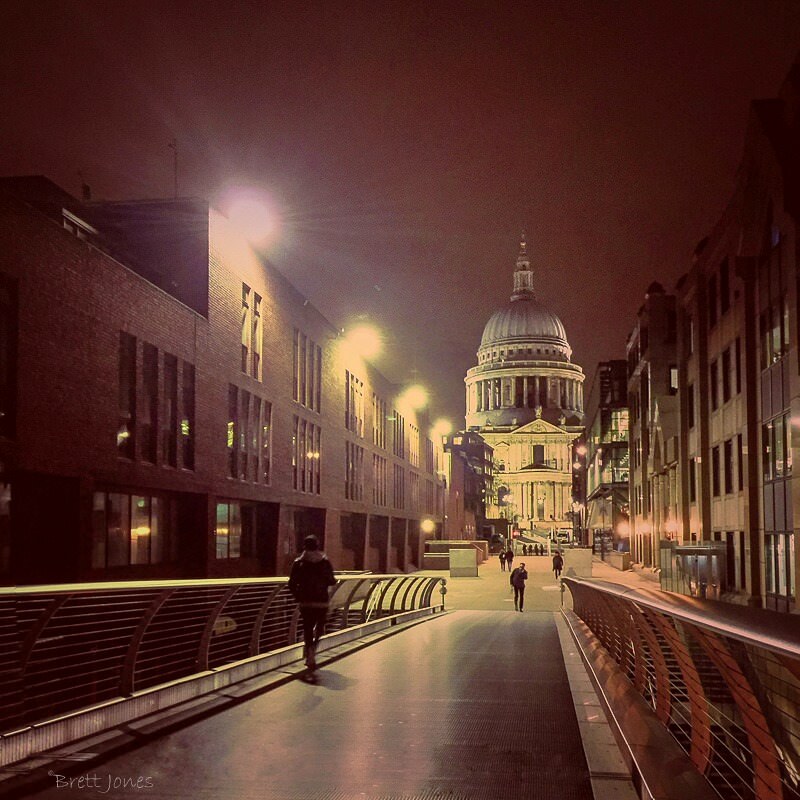 Time to go home, enjoying more of London via the Millennium Bridge and St Pauls. 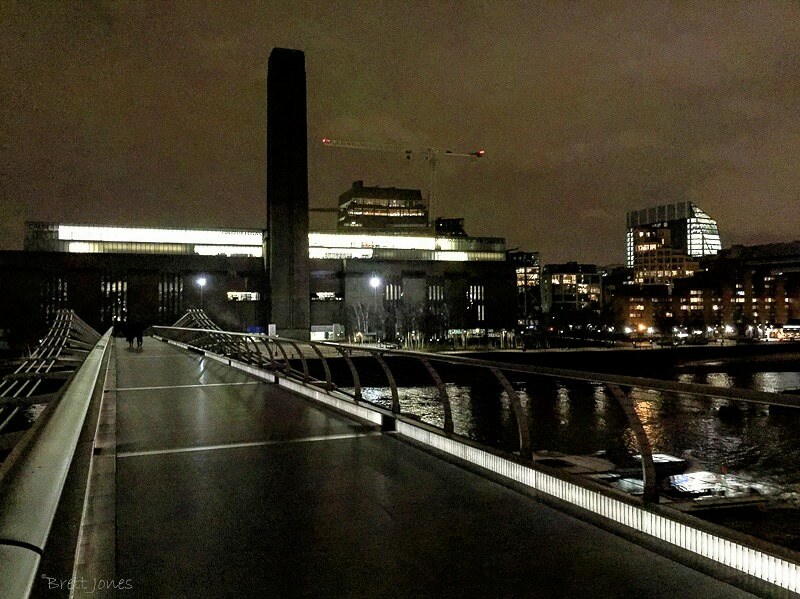 This entry was posted in Restaurant, Wine, Wine Blog and tagged Albion Grill, Albion Wine, Bankside, Blackfriars, Boutinot, Conran, Languedoc, Millennium Bridge, Oyster Card, Provence, St Pauls, Tate Modern by Brett, the Wine Maestro. Bookmark the permalink.